Always dreamt of a Super Smash Bros movie? 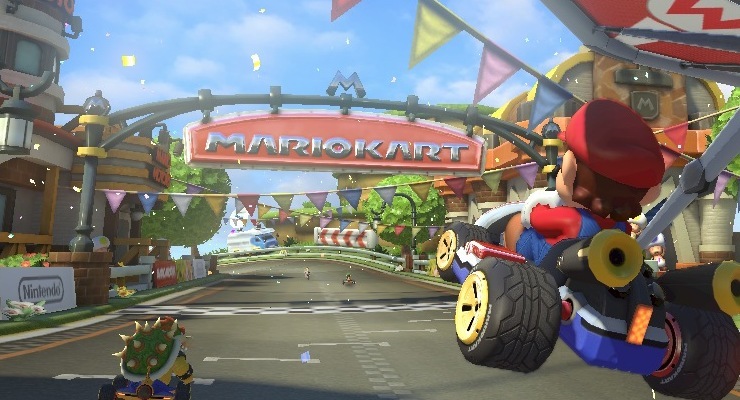 Well, you might be in luck: Nintendo are apparently planning to start making movies again. Shigeru Miyamoto, the creator of Super Mario, told Fortune that the company were ‘starting to think more and more about how movies can fit in’ and that the company will ‘potentially be looking at things like movies in the future’. That follows a section in the company’s earnings statement released in June, which stated that Nintendo will take a ‘more active approach’ to ‘areas outside the video game business, including visual content production and character merchandising’. The last major motion picture based on a Nintendo franchise was 1993’s Super Mario Bros, which was a critical flop. Bob Hoskins, who played Mario, described it as the worst film he’s ever made. Nintendo characters also appeared in the critically acclaimed Wreck-It Ralph and the less-critically acclaimed Pixels. The quotes follow multiple rumours about Nintendo’s potential involvement in the wider entertainment industry. Earlier this year, it was claimed that Nintendo were working on a live action TV series based on The Legend of Zelda with Netflix, although this was quickly denied. Last year, leaked emails from Sony suggested that they were in negotiations with Nintendo to produce an animated Mario film. The emails claimed that the deal was more or less done, although no formal announcement has been made. Given the lukewarm reception most video game movies receive, re-entering the movie industry would be a surprise move from the notoriously-protective Nintendo. However, video game movies can turn big profits: the Resident Evil franchise, for example, has grossed over £500 million worldwide. Hollywood doesn’t appear to be giving up on videogame adaptations any time soon either; films based on Uncharted, World of Warcraft and Uncharted are all scheduled for release over the next 2 years.